Do is the first scale degree in solmization (Do, Re, Mi, etc.). A fixed do means the pitch is always "C" regardless of the tonal center of the composition. 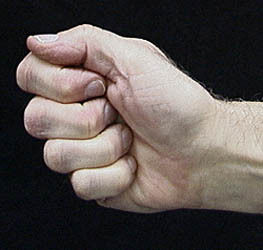 This is in contrast to a movable do , meaning "Do" always represents the first scale degree of any scale.